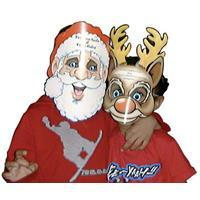 These Paper Masks are always in demand whatever the event, these range of masks are certain to generate a carnival atmosphere. 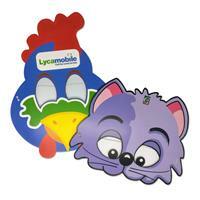 There's a wide range to choose from, all colourfully printed and prominently displaying your message. 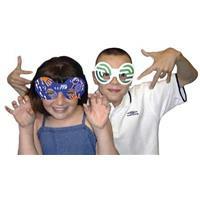 All masks are fitted with elasticated cotton for safety and comfort. Let us take your character or brand image and transform it into a unique face mask for your market.